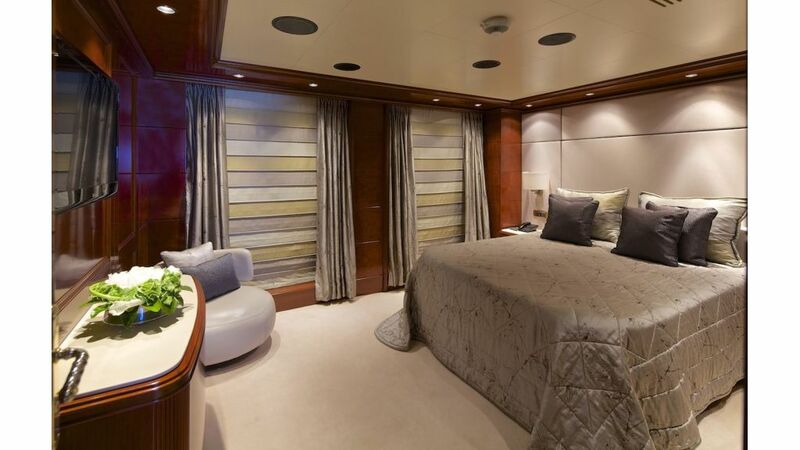 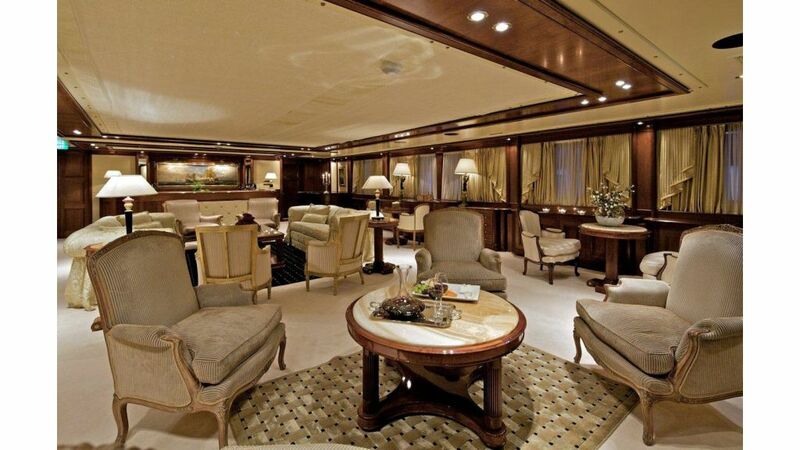 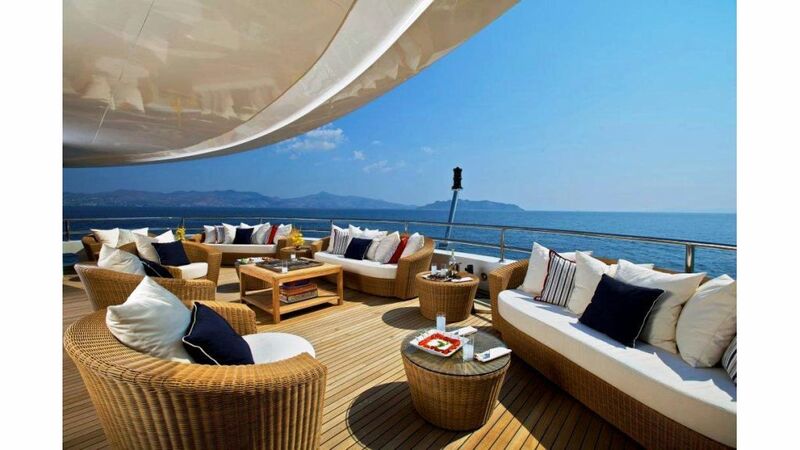 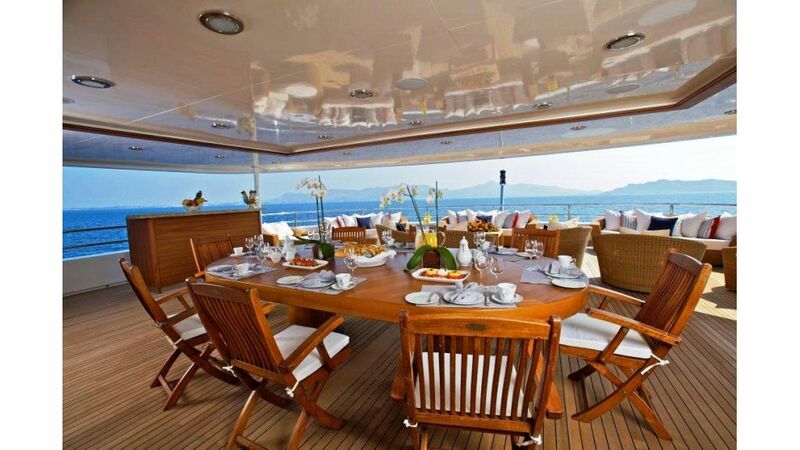 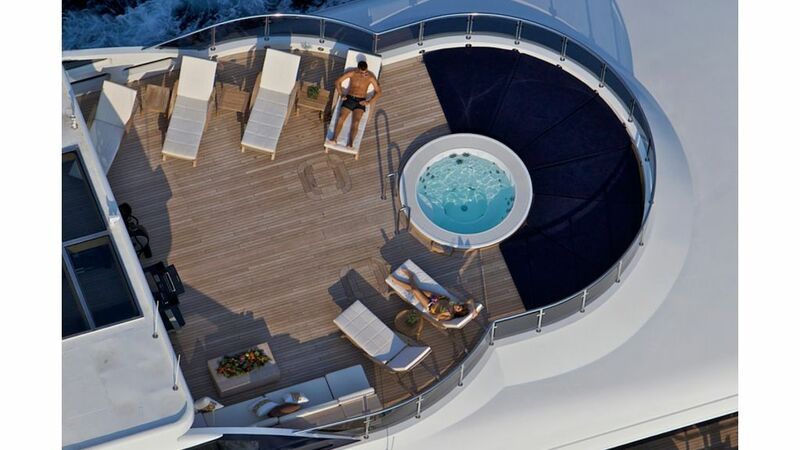 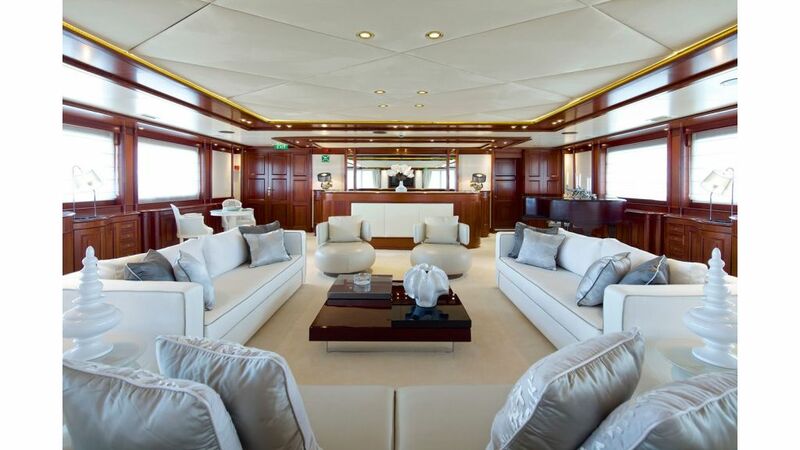 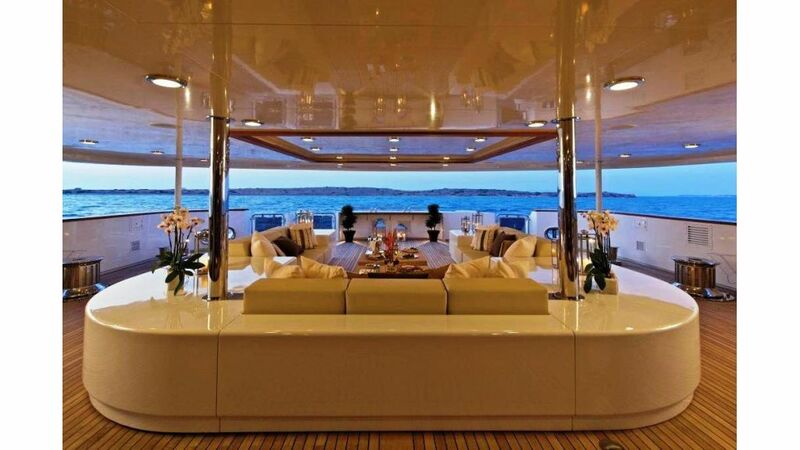 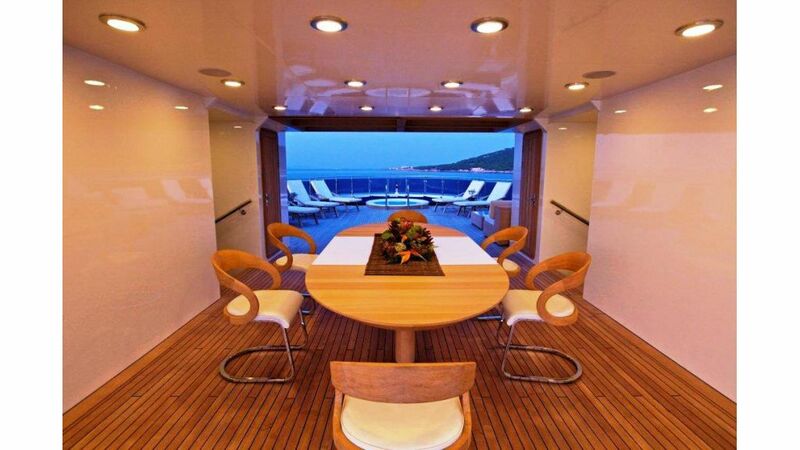 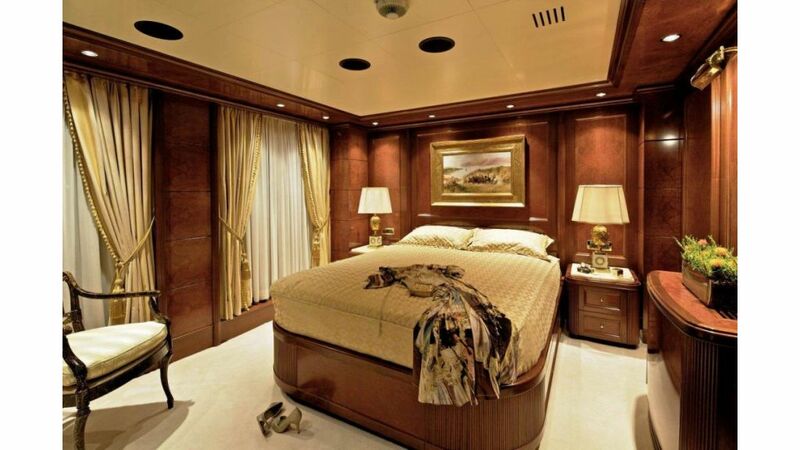 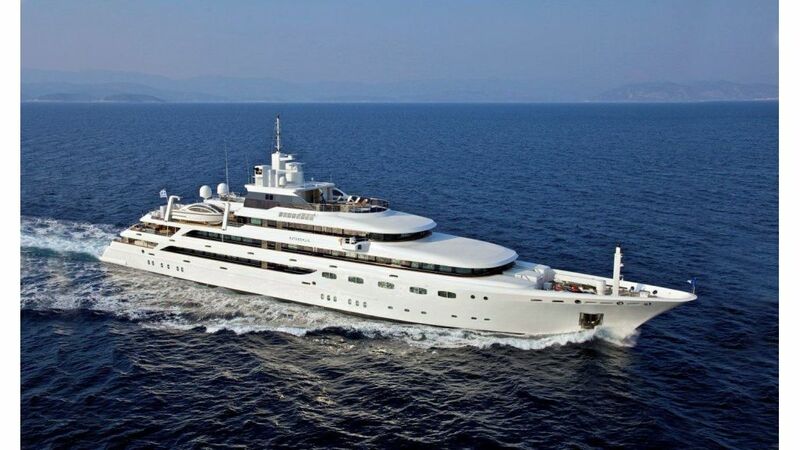 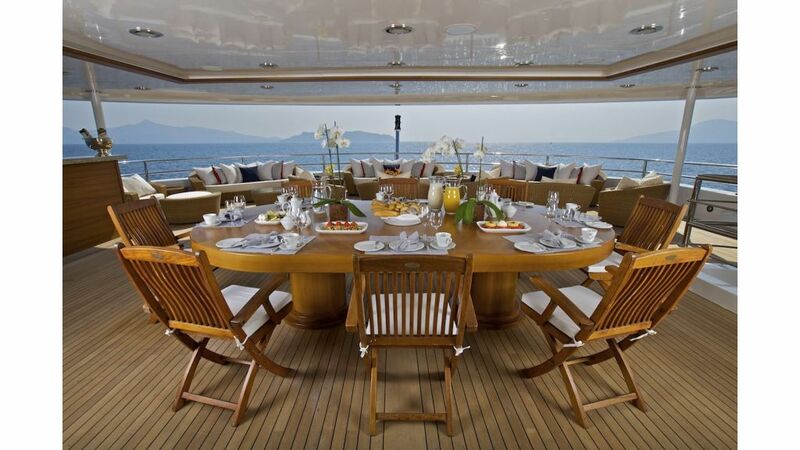 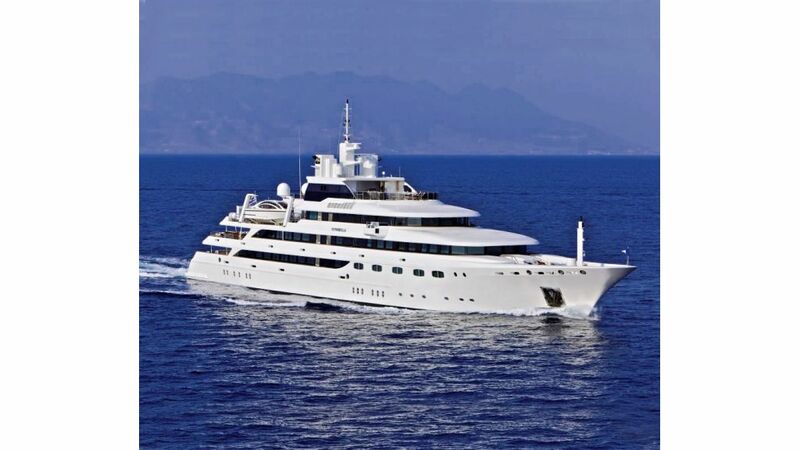 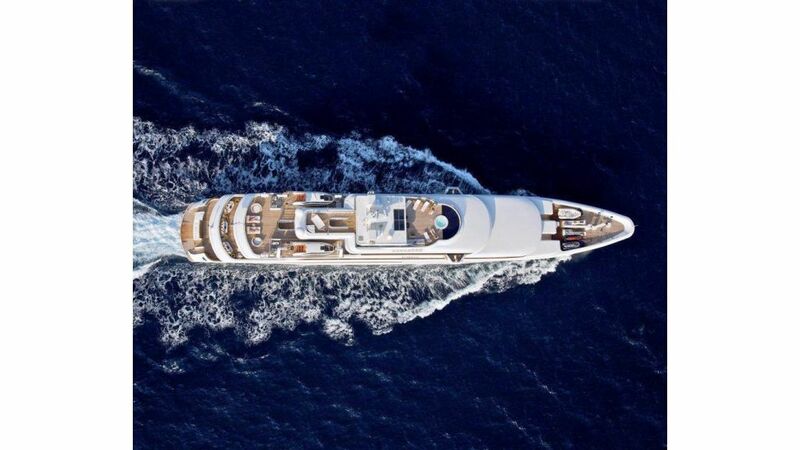 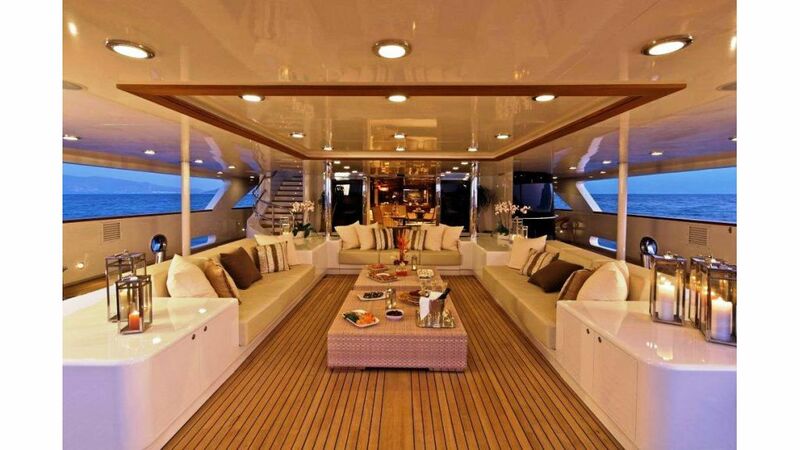 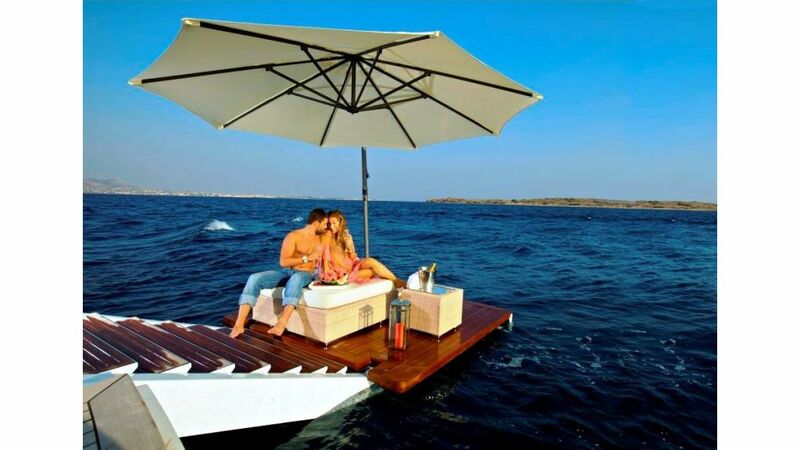 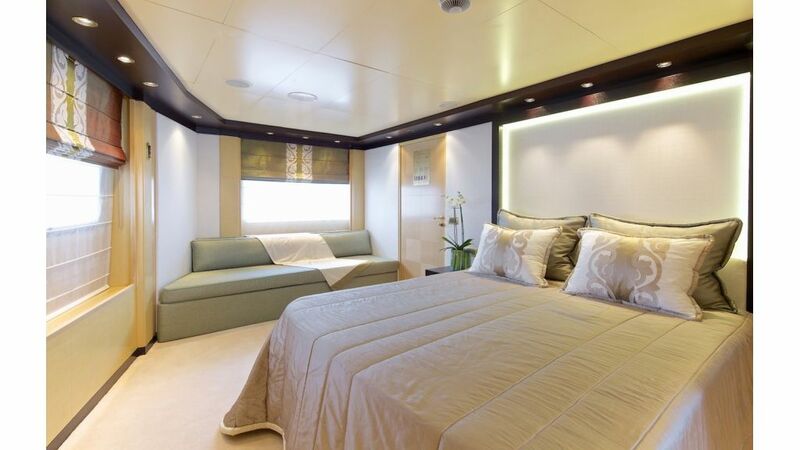 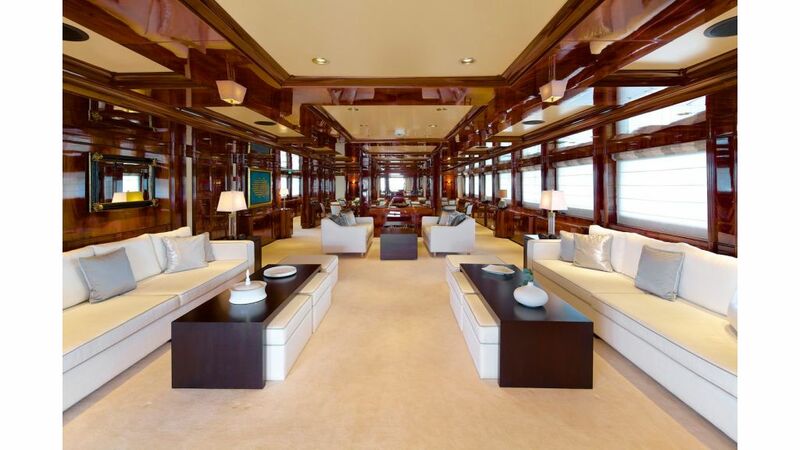 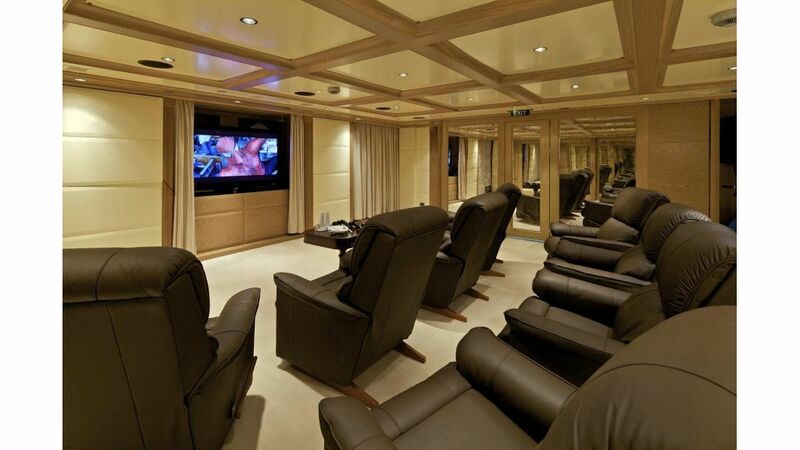 The famous 83 meter Luxury Yacht O’MEGA is able to accommodate and entertain up to 30 guests in utmost luxury. 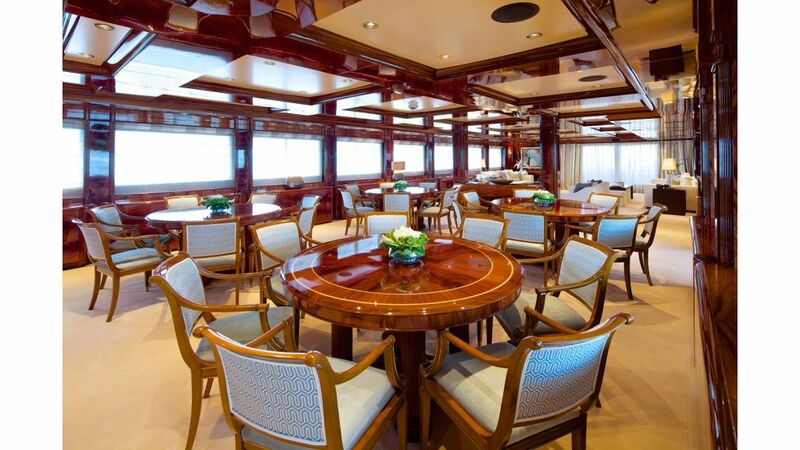 O’Mega ensures the comforts of a large, spacious private yacht but also the success of your entertaining or special corporate events. 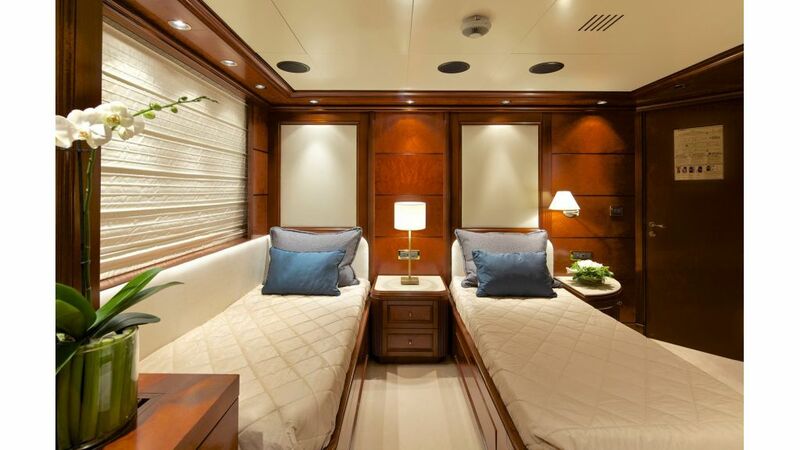 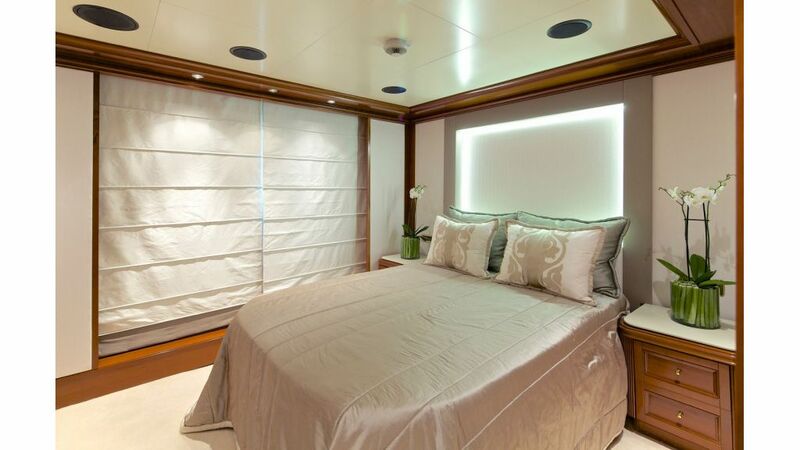 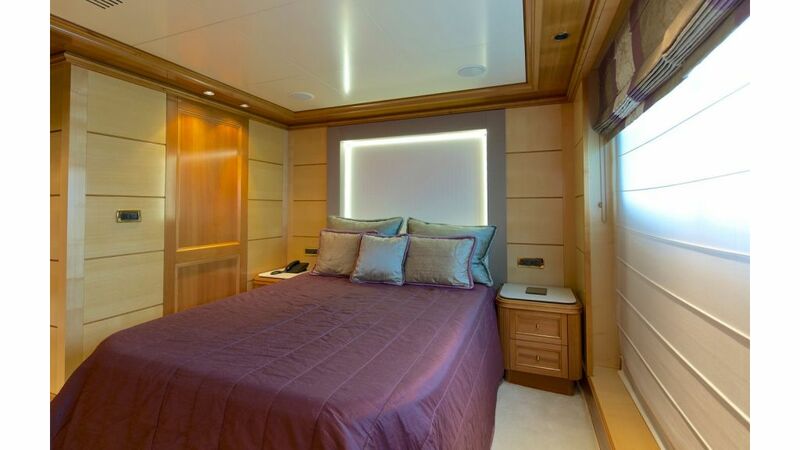 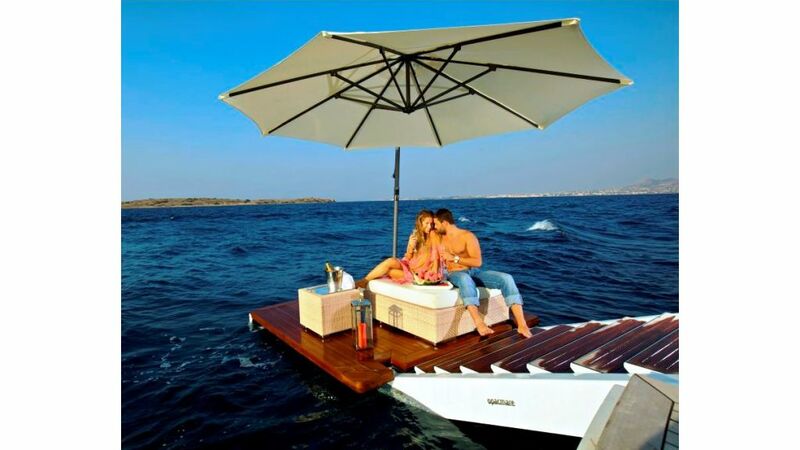 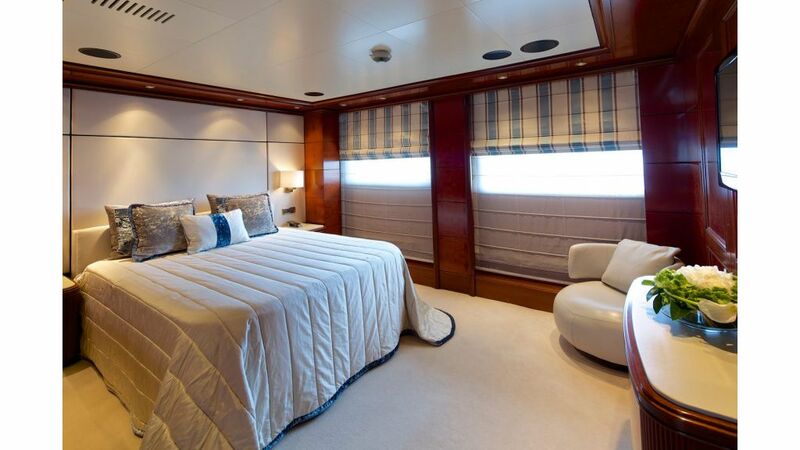 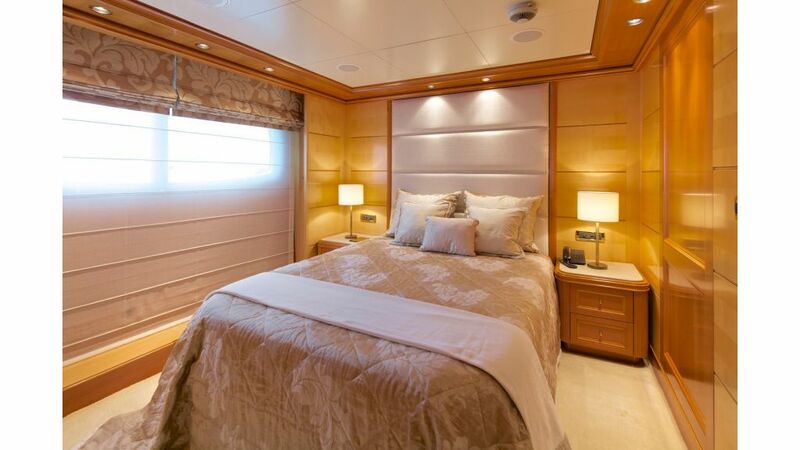 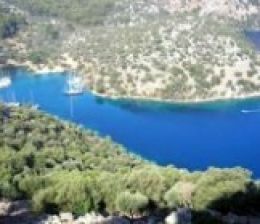 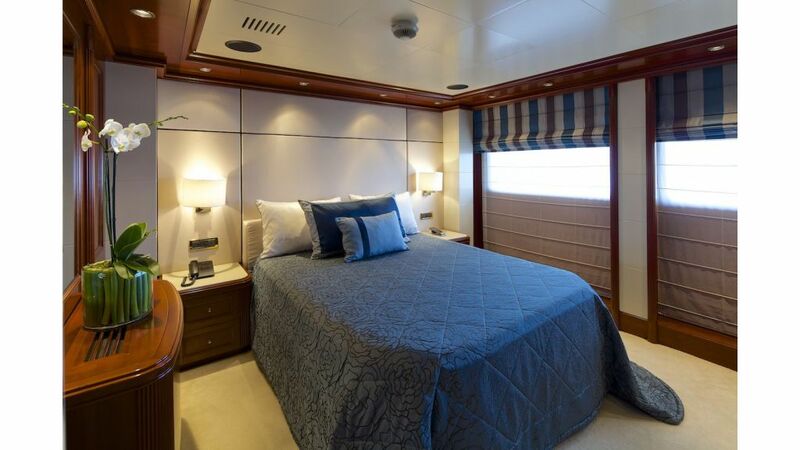 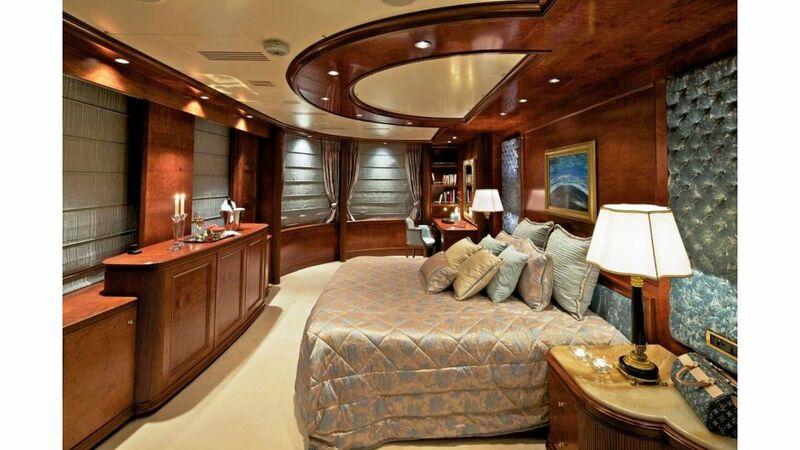 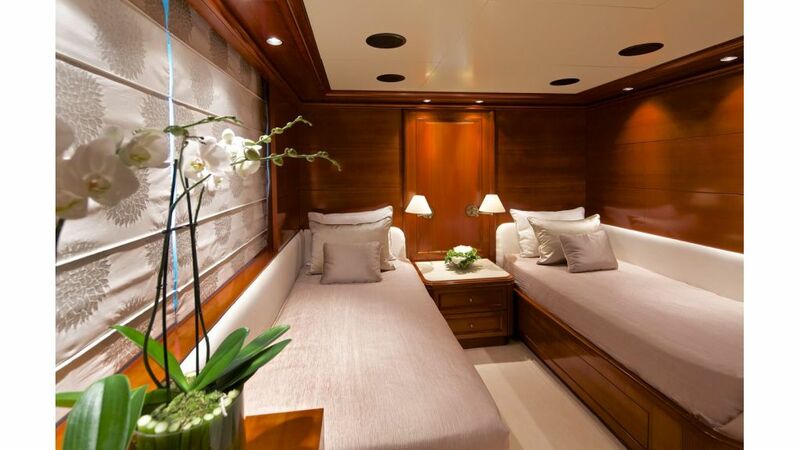 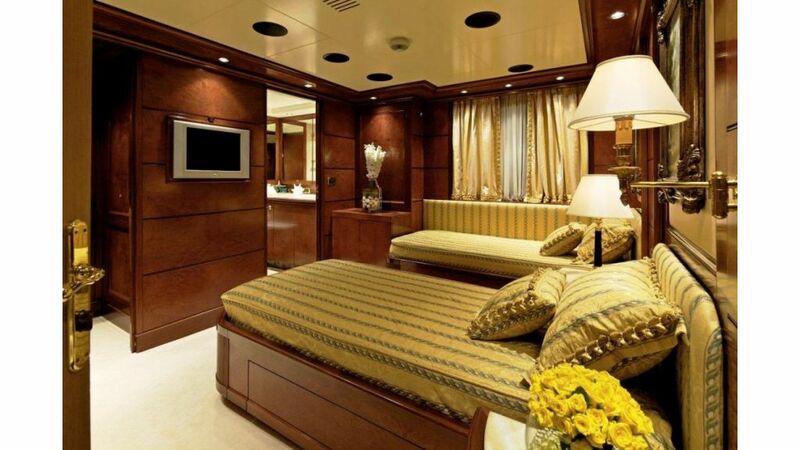 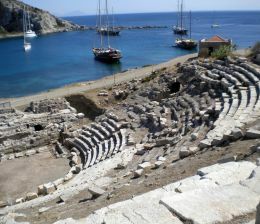 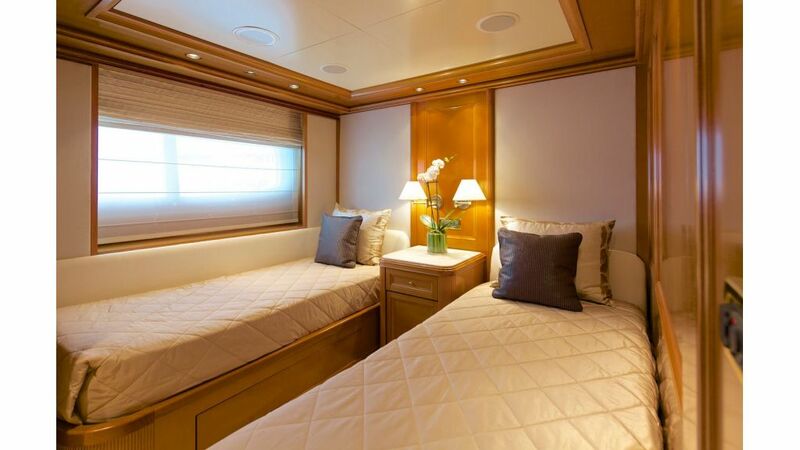 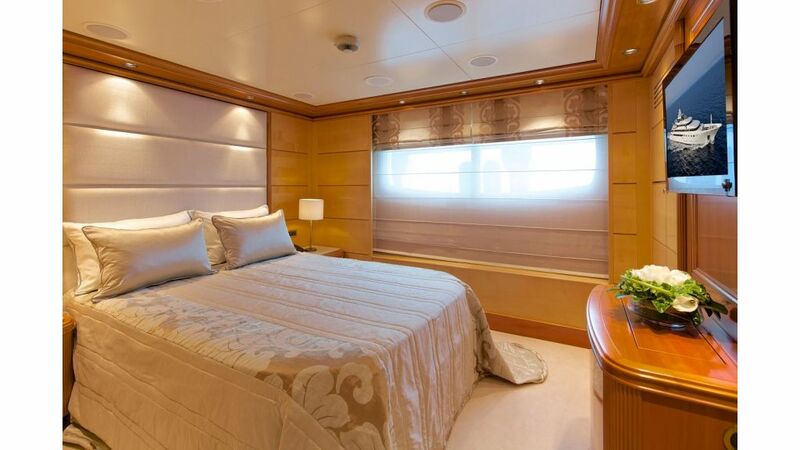 OtherTenders & Toys 2 x luxury tenders 8m. 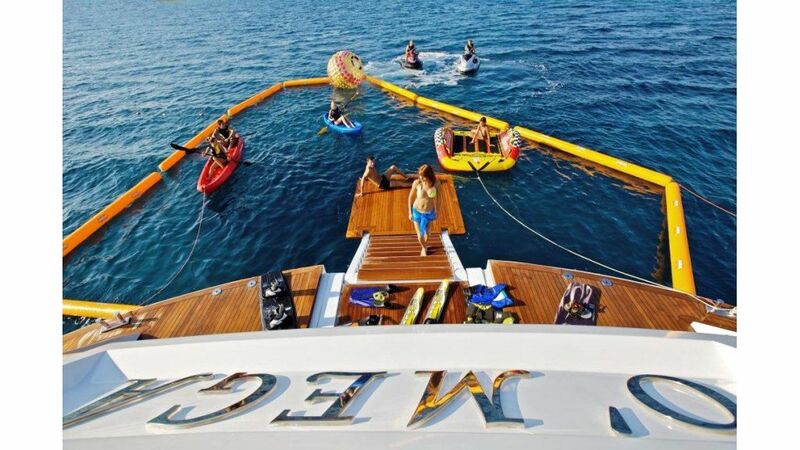 with 285 BHP diesel engines 2 x sports tenders 4.5 m with 100 BHP hydro-jet engine 3 x Yamaha three seater wave runners 2 x windsurfs Scuba diving Water skiing Fishing equipment Tubes Kneeboard. 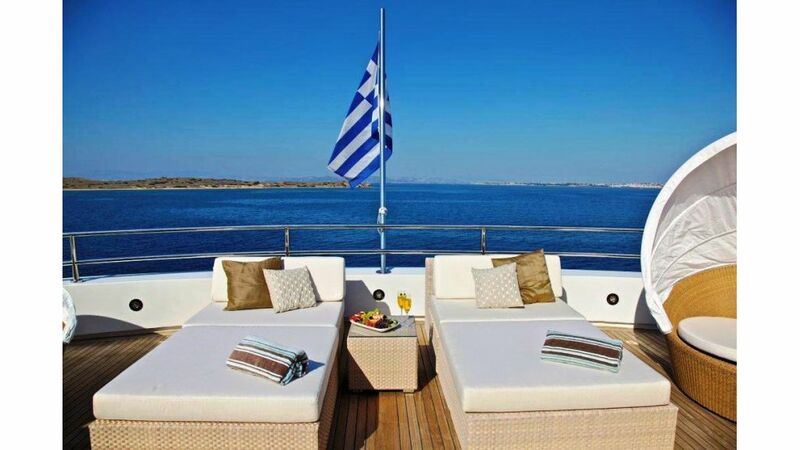 Communications SATCOM and GSM (voice-fax-data) SSB Transceiver VHF radio Internal telephones GMDS Personal computer Internet & e-mail access.